Masterminding is an effective way of brainstorming and facilitation to get more and better results out of yourself and your business or career. Depending on who leads the Mastermind, the formula differs. At CLIP I have designed my own Mastermind formula which combines my Co-Active coaching, NLP and Leadership skills and knowledge. As an experienced Leadership facilitator, with over 20 years of entrepreneurial experience, I see it as my duty to use my skills and share my knowledge to support others in their growth to their desired excellence. Get them out of their comfort zones or work with them on new business concepts or tweaking their current one in order to develop from good to great! 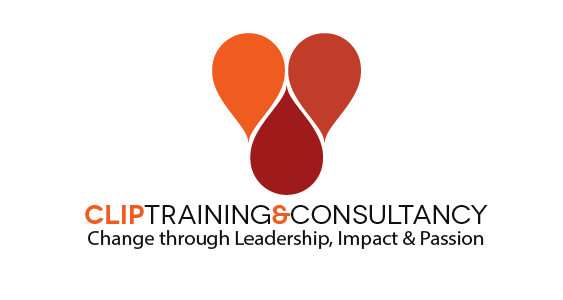 CLIP Training & Consultancy will be offering 3 types of Mastermind sessions and programs. The Masterminds primarily target Solopreneurs and small business entrepreneurs who have 1-20 employees. Please click the separate pages to find out more and start masterminding and growing your business in a conscious and fulfilling way. I work in Dutch & English for the individual programs. The group session will always be in English. For all the online masterminds I make use of the quality system of Zoom! Download it at www.zoom.us so you will be able to participate from your pc, laptop, tablet or smartphone easily. It is free! The group session will be held through either Zoom or Webinarjam.